Medium sized. Carapace broader than it is long. Two powerful claws. Rear legs rounded. 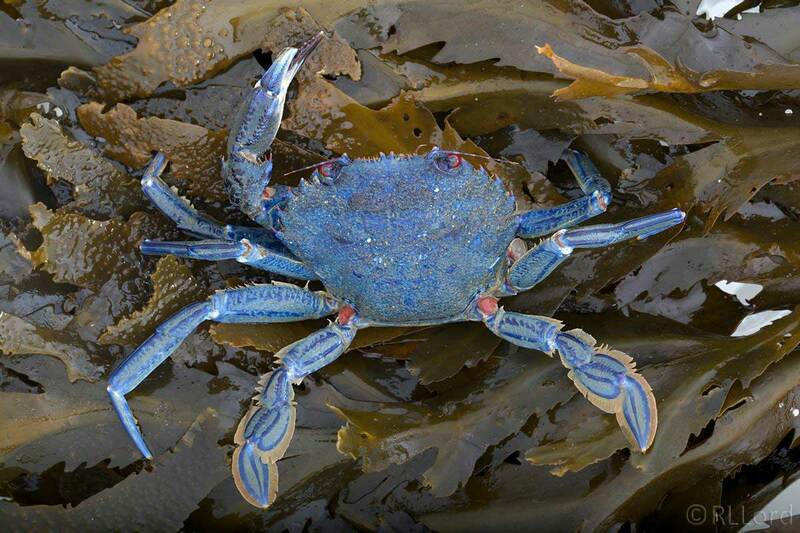 Shane Huxter found a blue-coloured Velvet Swimming Crab (Lady Crab in Guernsey), Necora puber, in Belle Greve Bay, on the east coast of Guernsey. 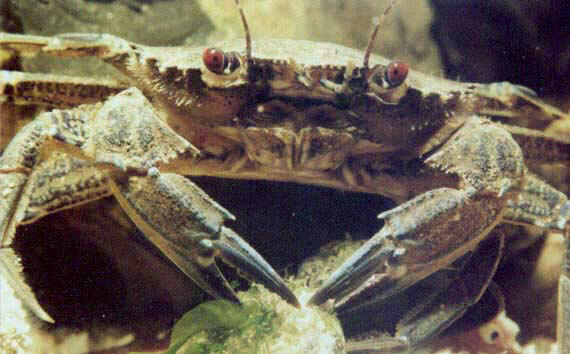 The shell colour of Necora puber is normally blue but the crab is usually covered in a fine brown 'hair' which gives it an olive-green colour. This individual's bright blue shell colour might be a genetic variation to the normal colour. A mass stranding of crabs occurred on the Isle of Thanet coast, Kent; the crabs have been reported on beaches at Westbrook, Cliftonville and Kingsgate, while smaller numbers have been washed up between Broadstairs and Ramsgate. 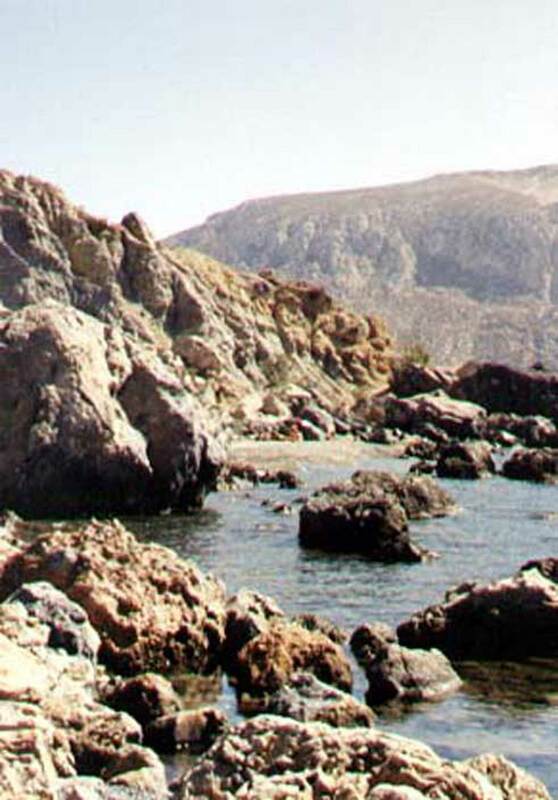 Most of the crabs were the Velvet Swimming Crab, Necora puber, which inhabits the shallow seas beneath the intertidal zone, over rocky substrates. A bright blue specimen of the Velvet Swimming Crab, Necora puber, was collected by a diver at Thatcher's Rock, Torbay, Devon in the spring of 1998. 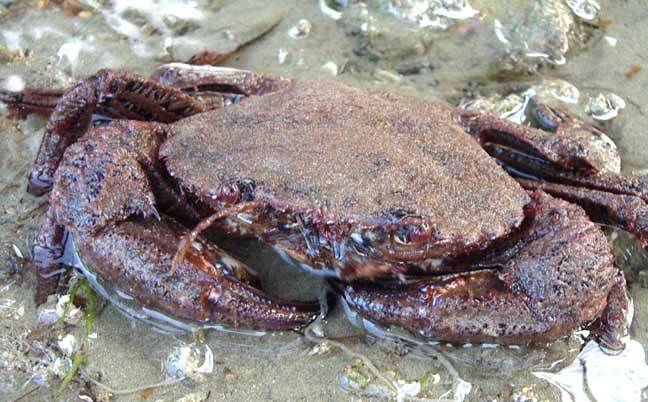 Also a bright red specimen of this swimming crab was collected by Jon Makeham from the shore at Looe in October 1998. Enemies: anything that can swallow it, depending on size and location. emerged from the deep after being caught by a Westcountry fisherman. St Anthony Lighthouse in Falmouth Bay, Cornwall. measures six centimetres – 2.4 inches – across. more than 10 cm or 4 in across. heavier and longer than anything we can find in our reference books. including diet, environment and even water temperature. They get their name from the dense, velvety hair on their shells.